Houston HVAC (Home) / Blog / Preventative Maintenance / Sounds of Trouble: What’s Your A/C Telling You? Listening to your air conditioner can be one of the fastest and most tell-tale ways to identify potential problems with your system. 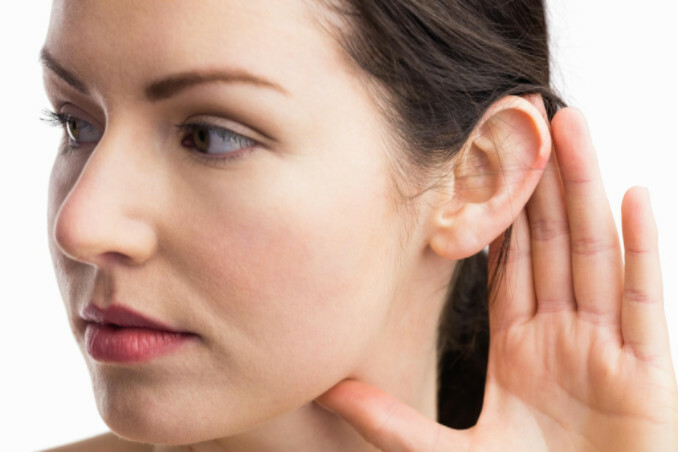 Any rattling or humming could be a sign that something is wrong. Familiarizing yourself with sounds that are considered unusual for an AC unit is the first step to listening for problems so, without further ado, here are a few notable sounds that could spell trouble for your AC system. Metallic sounds could include rattling, clanking or any grinding noises. This likely means that the mechanical parts of your air conditioner either need to be replaced or are malfunctioning. Going unchecked, metallic sounds could lead to more serious (and expensive) problems later. Buzzing sounds could mean that the electrical components of your unit contain a short. This sound should be investigated by a professional very soon, especially since shorts can start electrical fires if not fixed. Bubbling or gurgling sounds are likely caused by a refrigerant leak in the compressor, and this means that your AC isn’t working as efficiently as it could be. Leaking refrigerant not only ups your energy bill, but it can be toxic for the environment as well. Have bubbling or gurgling sounds checked out as soon as possible. Wailing coming from your air conditioning unit could be caused by a faulty fan belt. Lubricant, reattaching the existing belt or replacing the belt altogether can usually solve this problem. If you notice your air conditioner making any strange noises, call the Houston air conditioner technicians at Richmond’s Air. We offer installation, repair and regular maintenance services for all of your residential HVAC needs. Contact us today to schedule a visit.